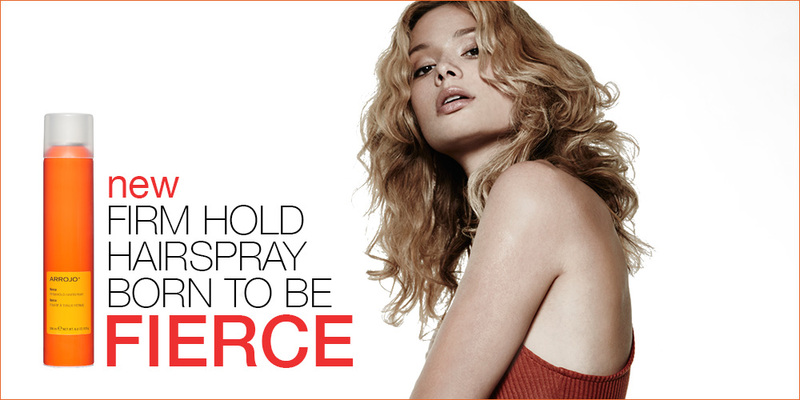 “Fierce” is a new Firm Hold Hairspray you can apply and reapply. 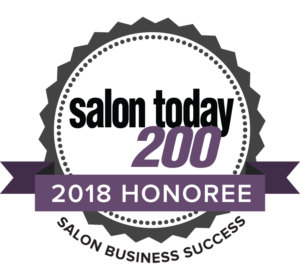 Adding a modern aerosol hairspray to our collection of award-winning products, it is designed to anchor ponytails and chignons, buns and twists with firm hold and glossy shine. It also adds bombshell hold to blow-outs, protects from humidity, strengthens strands, and fixes styles in place with softness, not buildup or stickiness. To apply, spray into dry, finished styles in short even bursts from about 10 inches away. Reapply as required.